Terra Forming Terra: Gravity Unlinked From Matter? Yesterday's announcement was really not about what i would think of as a gravity wave if such might exist but of the disturbance in the ocean caused by a mere wave using a scale far beyond what may actually be a gravity wave if it turns out that gravity were to be propagated like electromagnetic radiation. Still important, however Newton makes much the same prediction with Relativity simply refining the theoretical expectation. That did bring me up short though to think out aspects of gravity that have been coalescing for myself in terms of my own efforts. The first assertion i want to make is extremely powerful. Physical gravity is a minor component of electromagnetic radiation or of all photons. Matter per se also produces a gravitational effect but this is small compared to what matter acts as a wave guide for. All matter is flooded with mostly semi coherent radiation whose order produces the strong gravitational effect that we are able to measure. 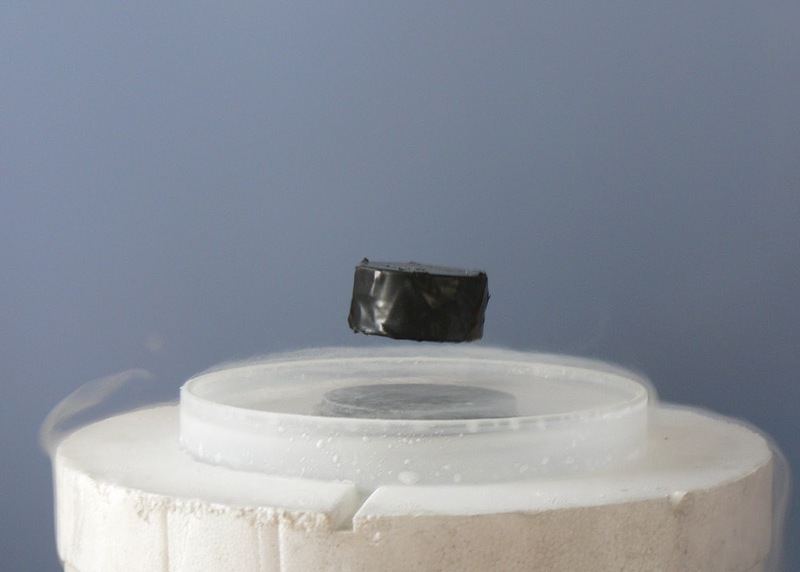 Experiments that essentially led to improving the internal coherence of this radiation has been shown to drive significant changes in gravity as evidenced by a substancial change in weight. Better yet, this photonic gravitational effect acts like a zipper able to link photons together that are similar and this explains the natural occurrence of coherent light. Gravitation is I now suspect a purely attractive force but it does have direction. Thus merely turning a gravity enriched material upside down will likely allow a reversal of gravity sufficient to provide real physical lift. It really may be this easy. Recall my conjecture that Photons are two dimensional without an internal time dimension as assumed for space time. Thus my analogy to a zipper is quite appropriate. This also suggests that the gravity of a wave guide can be switched back and forth using electromagnetic control. A .lot of art to be mastered but we now have a simple working conjecture that appears promising. The great news is that i now have a working conjecture allowing us to mathematically describe gravity and expectations that are all conforming to a body of observations. It is no longer confused and experiments can proceed with optimism. Matter may be freed from gravity as well or made so scant that it becomes vastly easier to manipulate. All of a sudden it is no longer so far fetched to imagine drifting a large stone block along through the air without fighting inertia. Since we actually have such claims as recently as Coral Castle, let alone the Bronze Age, it is clear that it must also be easy to do.